Aside from the additional lines in the Sephardi version of the piyut, "Adon Olam", I have seen two different variations in the beginning lines of the prayer. What is the reason for this difference between general siddurim and Baal HaTanya's siddur? At first I thought the "discrepancy" happened because in many Eastern European dialects, the vowel shuruk makes an "ee" sound like the chirik. After all, the Baal HaTanya sought to correct grammatical errors (in his opinion) that had crept into the text. But when I saw the Sephardim also had "yetzir", this closed this rationalization. DISCLAIMER: While the study Hebrew grammar is of interest to me, I am far from proficient in it, and hopefully those who know more will add to the discussion. My answer is marei mekomos and a highly simplified summary of the reasons behind each spelling. Several of the sources were cited in Dayan Raskin's notes on the Chabad siddur, an extremely helpful book in analyzing the Chabad nusach. As Noach MiFrankfurt commented, "The Ba'al haTanya was from Lita, so he wouldn't have pronounced a shuruk/kubutz as a chirik," so the "correction" point is moot. The difference in spellings arises from a disagreement in grammar between Rabbi Shlomo Zalman Hanau and Rabbi Ya'akov Emdin. וַתֵּכַהּ מִכַּעַשׂ עֵינִי; וִיצֻרַי כַּצֵּל כֻּלָּם. 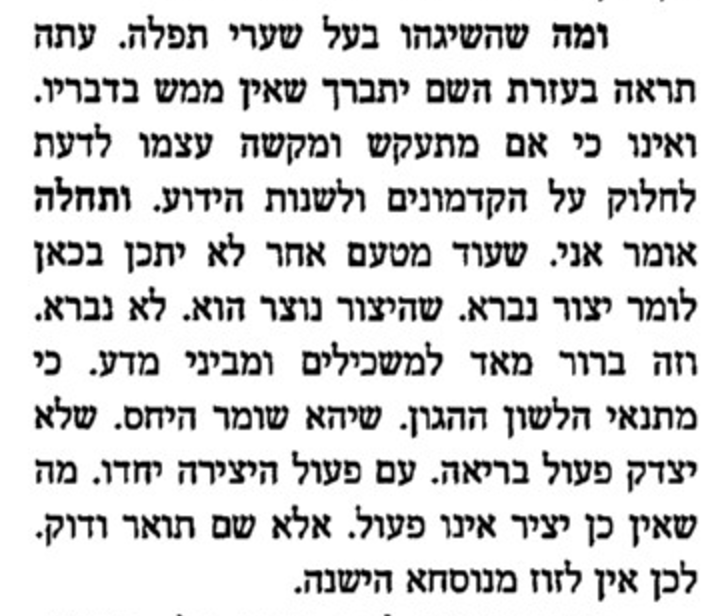 R' Hanau also has an intrinsic grammatical reason for his spelling, though I do not understand it, and interestingly, he argues with Ibn Ezra (Sefer Tzachos end of Sha'ar Hashemos) on a separate but related point. Rabbi Yaakov Emden wrote "Luach Eres" as a rebuttal against R' Hanau, and wrote very strong remarks against R' Hanau, and even accused R' Hanau of forging a haskamah of R. Emden’s father, R' Tzvi Ashkenazi (Chacham Tzvi). For more background on their argument see the well-written blog posts on Seforimblog and Onthemainline. Rav Emdin argues (Os Dalet, though I highly recommend the Otzar Hachochmah version if you can) that יציר is related in form to the words ,גביר, מחיר, ידיד, ברית. He brings the example of the birchos eyrusin **כשמחך **יצירך, and the oft-used ma'mar Chazal יציר* כפיו של הקב"ה*. He also defends the Ibn Ezra against R' Hanau's attack. He gives the following intrinsic reason for יציר, though I fail to understand it and comments are more than welcome. 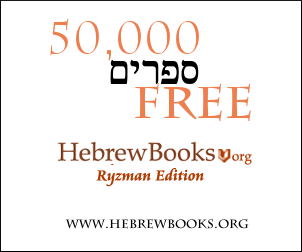 For more info on R' Hanau and R' Emden see this heated exchange in the Hamayan journal. H/T Onthemainline. Not the answer you're looking for? Browse other questions tagged grammar-dikduk prayer-book song-poetry . Adon 'Olam or Yigdal after Ma'ariv Friday night and Yom Tov? Why was Adon Olam reduced from 16 to 10 verses?